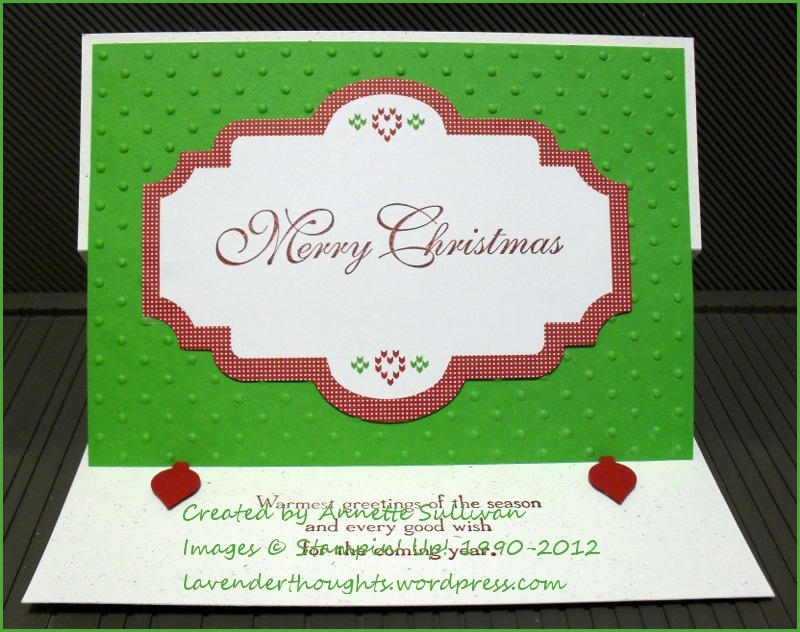 Here is the third of my Christmas version of the Designer Printed Tags cards – another easel. 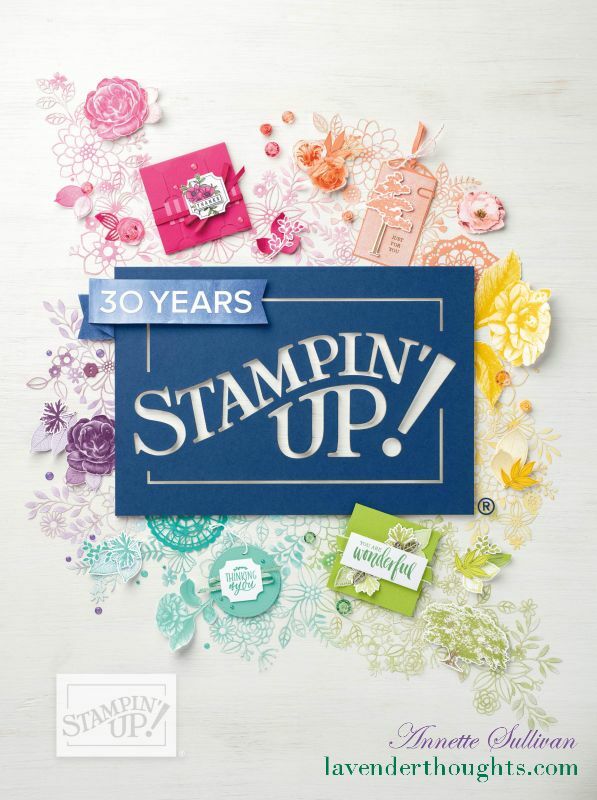 It has a Naturals White base and the Gumball Green piece has been embossed with the Perfect Polka Dots TIEF. Sentiments are from Greetings of the Season [outside] and Many Merry Messages [inside]. The little Cherry Cobbler ornaments were punched with the Merry Minis Punch Pack. The design of this tag is very simple, but elegant.